Hi Everyone!!! 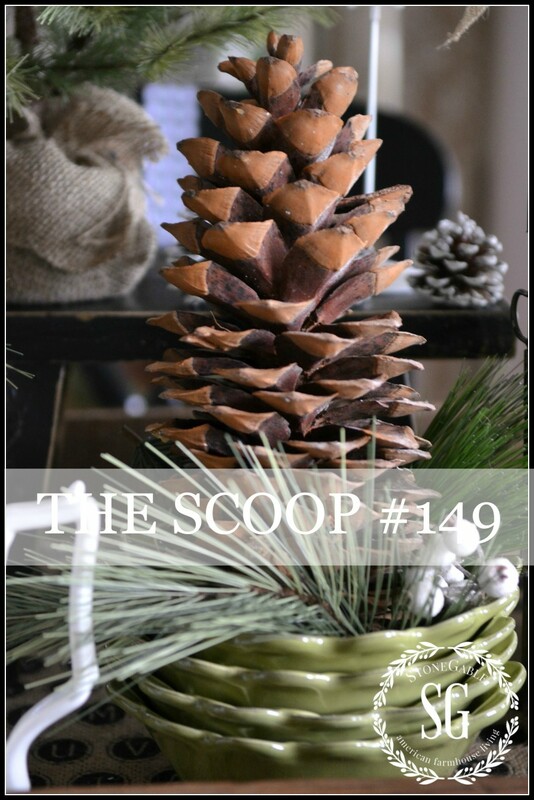 Welcome to THE SCOOP #149! Hi fellow “Scoopers”! 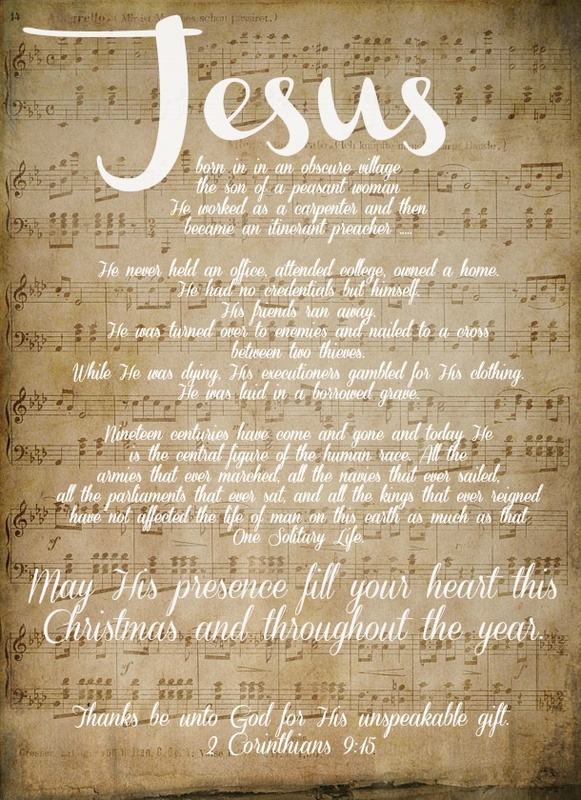 Hope you are in the Christmas Spirit! Decking your halls and Fa-la-la-la-ing all the way! I have a great Christmas giveaway on my blog for you today!! 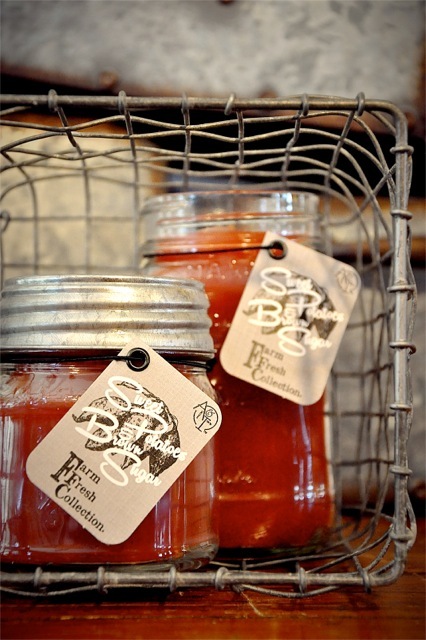 Agnes & Irene Candles are my very favorite candles.. oh, my… they are amazing!!! 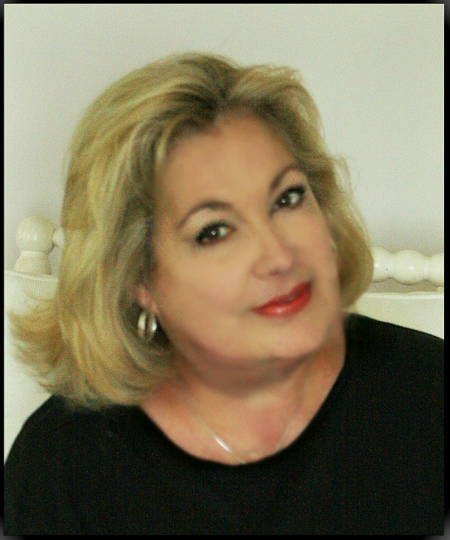 Cyndie, the owner of Agnes And Irene is giving away $150.00 worth of these farm-fresh scented candles to one of my readers! And just in time for Christmas!!! These candles are so yummy !Click HERE to enter this great giveaway! Do you love love love French decor? I sure do, but don’t really have any. 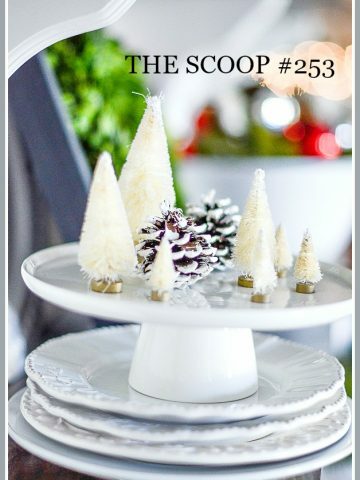 I’m sharing HOW TO FAKE A FRENCH CHRISTMAS LOOK…. when you don’t have any French decor!!! 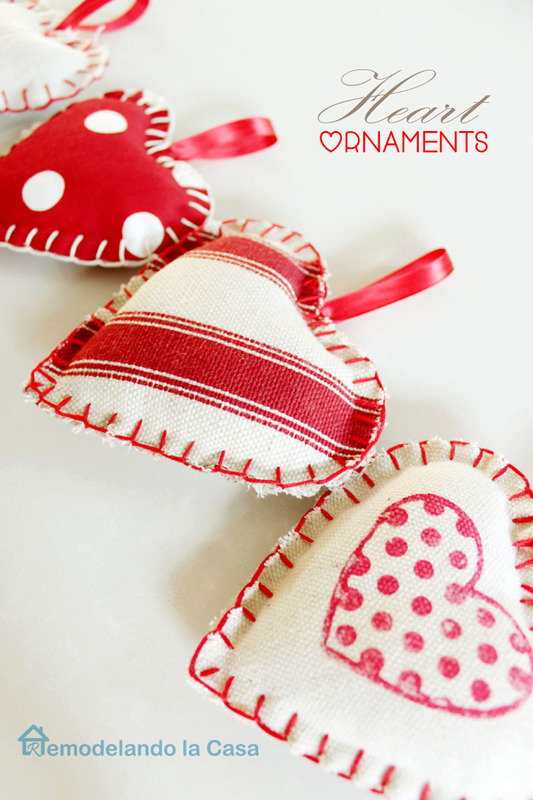 This was such a fun post to create with lots of easy to do ideas! 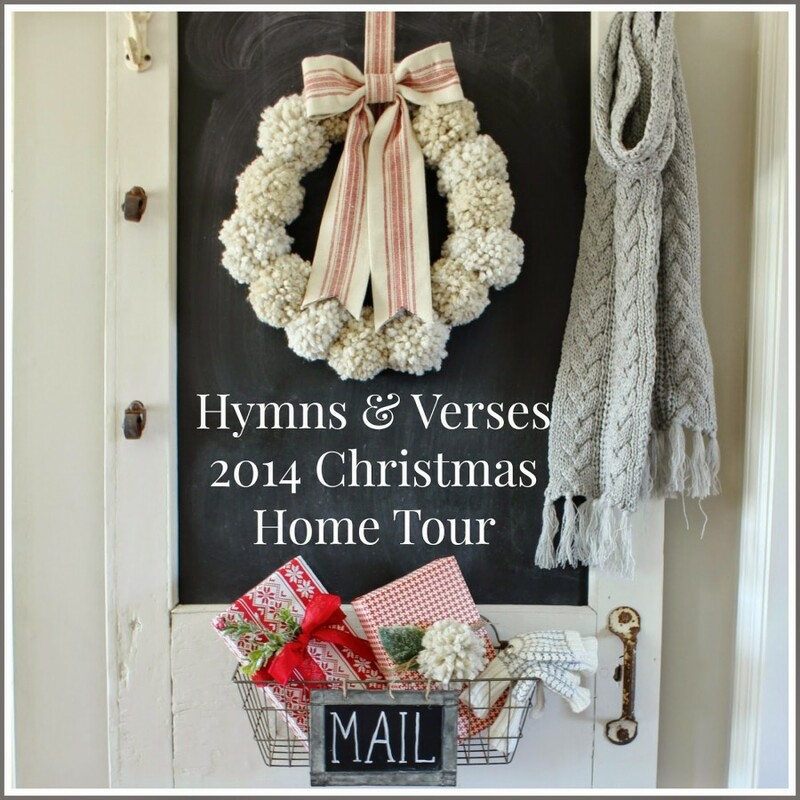 You will love this CHRISTMAS HOME TOUR from Doreen at HYMNS AND VERSES. I love love love her style! 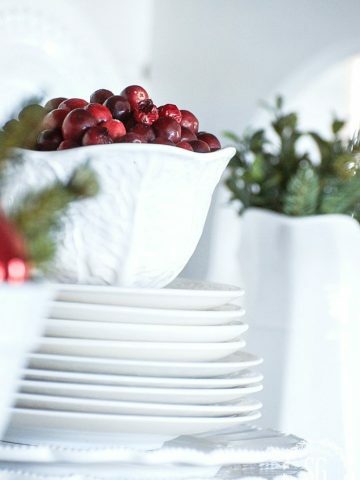 Let’s see another CHRISTMAS HOME TOUR from Laura at Finding Home! This is a must-see! This bark sings Christmas to me! 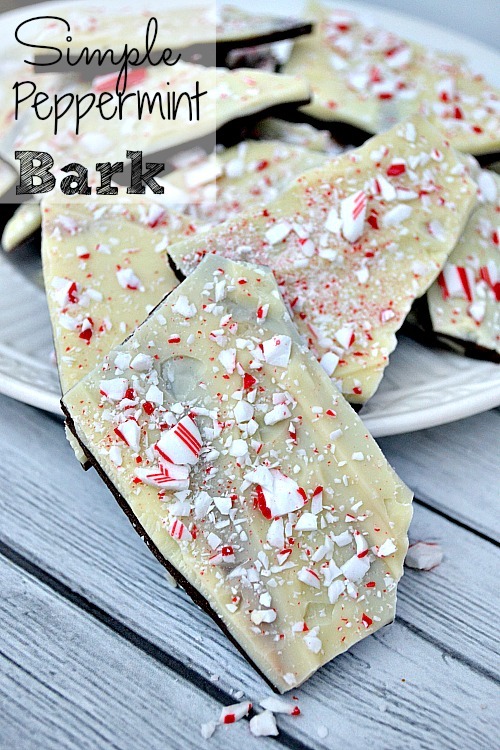 I can’t wait to make Sherri’s SIMPLE PEPPERMINT BARK! You can fin it at Luv A Bargain. Oh, I love this ONE SOLITARY LIFE FREE PRINTABLE from Danny at Cottage In The Oaks. Perfect for any time of year! Hi Liz! So glad you joined us! Sending hugs for sharing my home tour! Love ya, Yvonne!!! Thank you for hosting, Yvonne. Everything looks beautiful–thank you so much for hosting. Merry Christmas, Yvonne! Thank you for hosting, Yvonne, both the party and each and every blog post you serve up, full of inspiration and creativity. Thank you so much for the party ladies! Hope you are all enjoying the Christmas season! 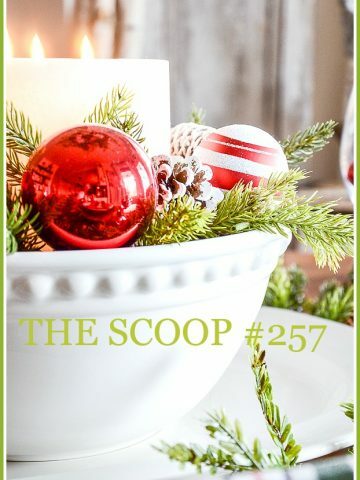 I absolutely adored your French Noël post! Thank you for hosting! Yay, Thank you so much for the feature, Yvonne! Have a wonderful week! Yvonne, the features are so fabulous this week. 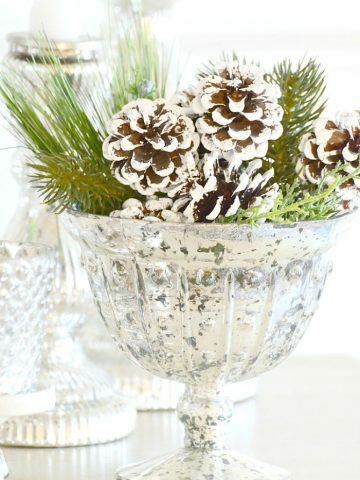 I love everyone’s Christmas decor and ideas. Of course, I am always drawn to red and white and Cristina’s hearts just make my hear sing. Thanks for hosting! Hope you are enjoying the Christmas season! Thanks so much for the party everything looks beautiful. Hope you have a great week. Thank you for the party Yvonne, everything is simply stunning so far! 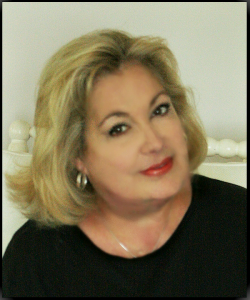 Thanks so much for the party Yvonne – hope you have a wonderful week. !